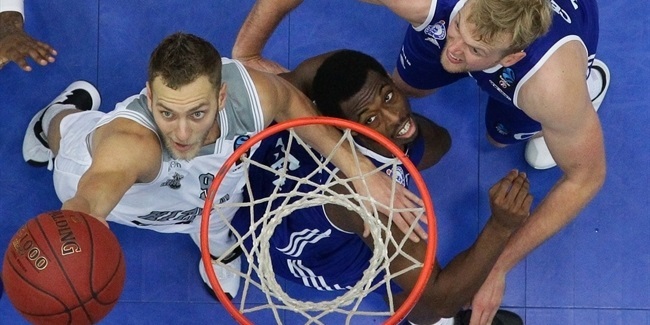 Nizhny Novgorod improved its backcourt by inking guard Kenny Boynton to a one-year deal on Friday. Boynton (1.88 meters, 25 years old) arrives from Sinpas Denizli Basket, where he averaged 22.7 points, 3.5 rebounds and 3.8 assists in 38 Turkish League games last season. He was the competition's third-best scorer and hit 43% of his three-point shots (135-of-314). He started his career with Green Tops Netanya and switched Israeli teams to join Galil Gilboa early in the 2013-14 season, his first as a professional basketball player. Boynton has also played for Maritime Boulougne. 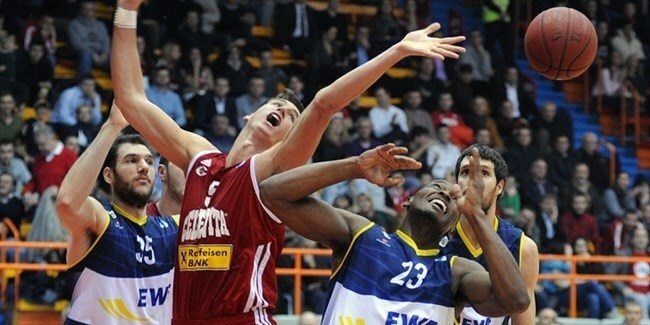 He helped Gilboa reach the Balkan League final in 2014. 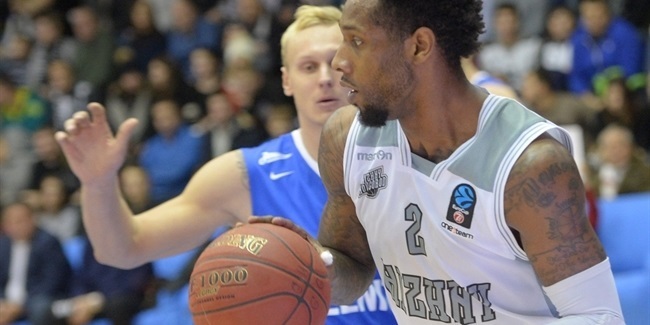 Boynton will make his 7DAYS EuroCup debut with Nizhny next season.